An Advisory Committee of the U.S. Federal Government recommended, on Tuesday, April 1st, 2014, the approval of a pharmaceutical preparation for the administration of inhaled insulin. This decision has enormous significance for millions of diabetics; and vindicates the billion dollar investment dedicated to the development of this product. 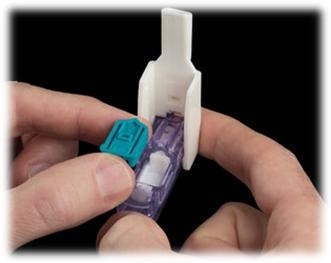 Members of the Committee of Experts that advises the Food and Drug Administration, suggest that the pharmaceutical insulin formulation for inhalation, registered as Afrezza® by its manufacturer, MannKind Corporation, would be useful to many patients, even when therapeutic efficacy is less than that of the injectable pharmaceutical insulin preparations available today. After voting, Robert J. Smith, an endocrinologist at the Alpert Medical School of Brown University, who acted as head of the Advisory Committee of the FDA, said "this presentation of insulin will be useful to patients who can not gain control their blood sugar with different formulations of injectable insulin". The Committee decided, by 13 votes in favor to 1 against, to recommend the approval of Afrezza® for the treatment of type 1 diabetes; but it was not unanimous with respect to its use in type-2 diabetes. The favorable recommendation of the Committee of Experts surprised the FDA itself, which in a previous review had defined Afrezza’s effectiveness as “marginal”, and considered that its use was risky. Furthermore, the FDA had rejected two previous applications by the manufacturer, MannKind Corporation. In both cases, the FDA required that additional clinical trials were carried out. The Committee of Experts, meeting in Hyattville, Maryland, United States, assessed the risk of the continued exposure of the lungs to insulin was a predisposing factor in lung cancer. [Remember that insulin is a growth factor (1)]. During clinical trials, an increased incidence of lung cancer was observed in the group treated with Afrezza®, as compared to the control group (treated with a placebo inhaler). However, the Committee assessed this risk as "statistically insignificant”. The manufacturer, MannKind Corporation, is obliged to conduct clinical trials to evaluate this risk. It is expected that the Afrezza® could be authorized by the F.D.A. this year (2014), taking into account that the FDA does not normally contravene the recommendations of its Advisory Committees; although there are notable exceptions. MannKind Corporation has its headquarters in Valencia, California, USA. 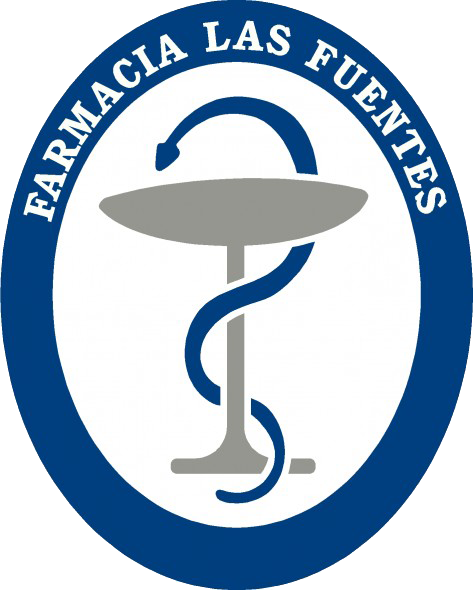 It was founded by Alfred E. Mann (now 88 years old), a dynamic businessman in medical and aerospace technology. He had previously founded the Company, MiniMed, which developed insulin pumps for diabetics. This company was sold to Medtronic for $ 3 billion in 2001. Alfred E. Mann also founded companies that developed pacemakers and cochlear implants. Alfred E. Mann spent much of his vast fortune (estimated by Forbes at $ 900 million) in the patronymic Company, MannKind Corporation, in the quest for a clinically effective formulation of inhaled insulin. He has a 40% interest in the Company, whose initial capital was $2.3 billion. Even if Afrezza® gains the approval of the FDA, it will probably not be a commercial success, because MannKind Corporation would have to associated itself with a multinational pharmaceutical Company in order to be able to market the product properly. Skepticism about the future of Afrezza® is rooted in the experience of the U.S. multinational Pfizer. In 2006, Pfizer gained the approval of inhaled insulin, registered in many countries as Exubera®. The promising commercial expectations of Exubera®  were dashed just two years after its introduction in clinical practice. The cost of its failure meant a $2.8 billion loss for Pfizer. The two large pharmaceutical companies that have been linked to insulin, the Danish Novo Nordisk, and the American Company Eli Lilly, also abandoned their plans to develop inhaled insulin preparations. Alfred E. Mann does not desist in his enthusiasm, declaring that Afrezza® is much easier to use than Pfizer’s inhaler (Exubera®), which was approximately the size of a tennis ball, while Afrezza® is smaller (the size of a whistle) and fits in the palm of your hand. Moreover, MannKind Corporation declares that insulin inhaler has an even more rapid onset of action than rapid-acting insulin preparations. FDA experts do not share this view, doubting the manufacturer’s statements. These claims, based on the results of the main clinical phase I study, showed that Afrezza® resulted in fewer cases of hypoglycemia due to its lower efficiency, compared to rapid-actions injectable insulin. In the clinical trial, conducted upon patients with type 2 diabetes, Afrezza® proved more effective tan the inhaled placebo, but its effect was considered 'modest' when compared to the results obtained using many anti-diabetic drugs. MannKind Corporation argued that inhaled insulin may be useful in delaying the need to initiate insulin therapy in many patients with type-2 diabetes, and could reduce the number of daily injections necessary in patients with type-1diabetes.